Sweden has taken the EDM world by storm with constant tracks being pumped out by the likes of the more popular: Swedish House Mafia and the men of the hour, Olle Corneer and Stefan Engblom. Not sure who those last two were? 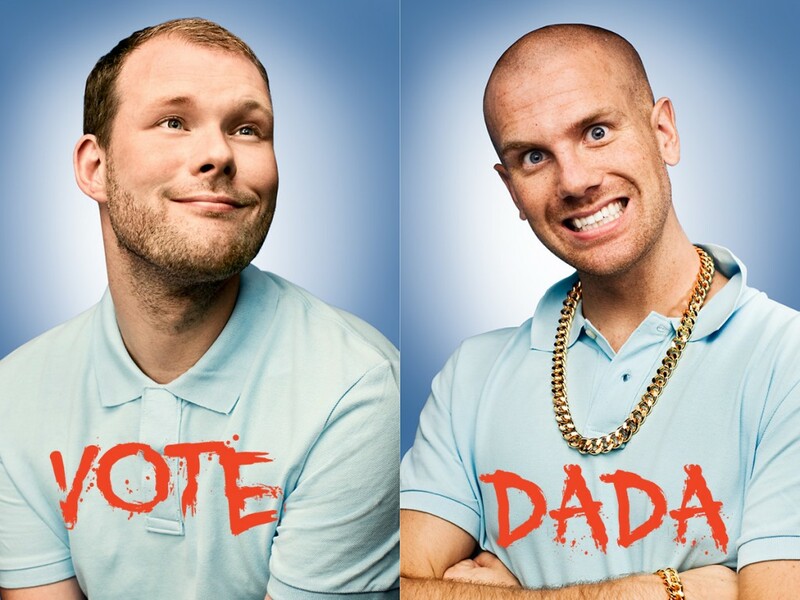 The duo makes the head banging, bass pounding, electronic-house group, Dada Life! I don't know if it was just me but although Dada Life has been around for quite some time, it was only a matter of months from playing at small time clubs to melting minds and faces from the EDC 2010 main stage! Kudos to them! Enjoy!